Before you scroll past this post, take notice that this isn't the Clap you want avoid. 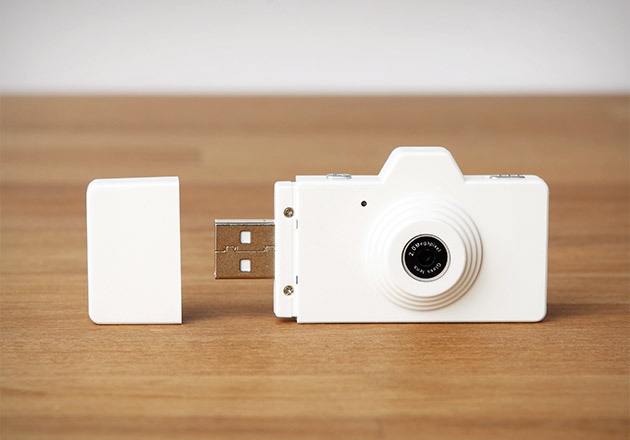 The CLAP by Superheadz ($50) is a tiny, barebones digital camera that takes 2 megapixel photos with a 1280 x 1024 resolution and movies at 720 x 480. It has a MicroSD slot which supports up to 16GB, a rechargeable Li-ion battery and a built-in USB that plugs right into your computer for recharging and downloading photos and videos.